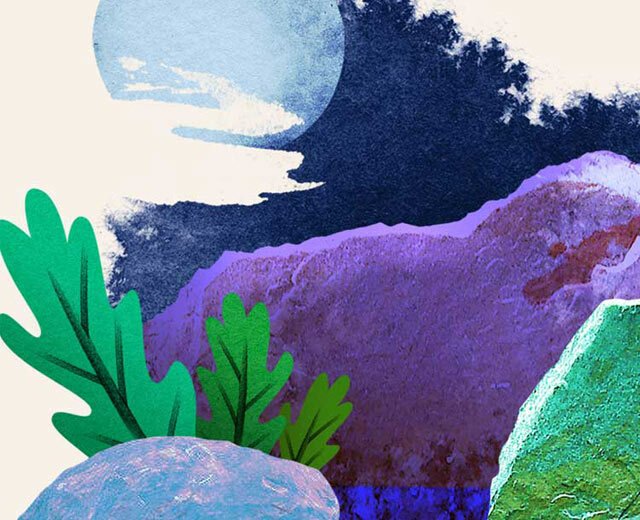 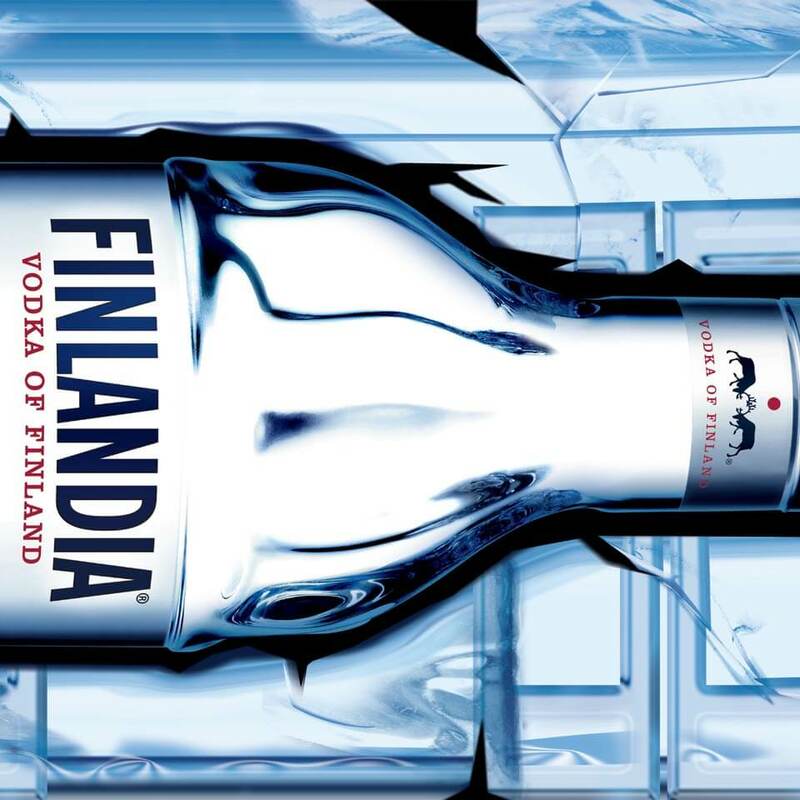 When Finlandia updated their bottle to a new design that evokes melting ice, Airborne were tasked with launching this new bottle to the Australian market. 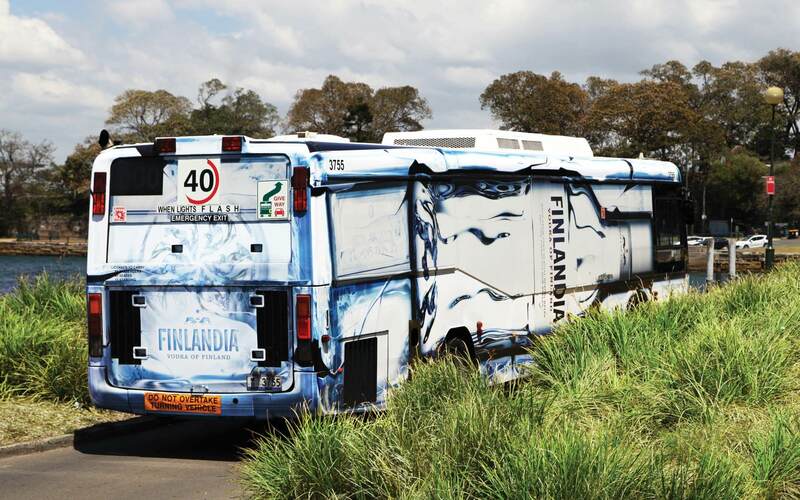 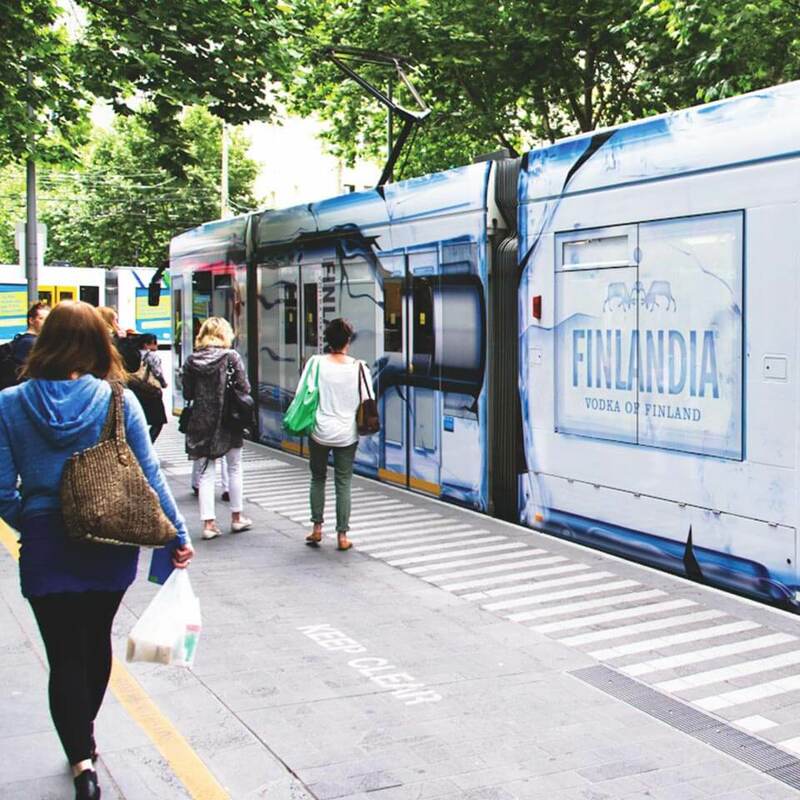 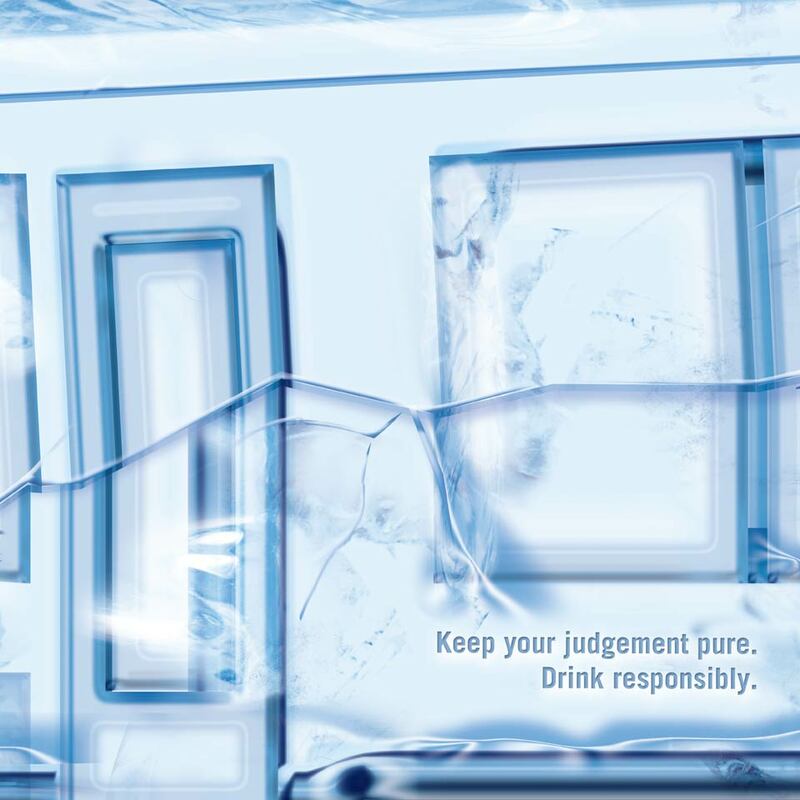 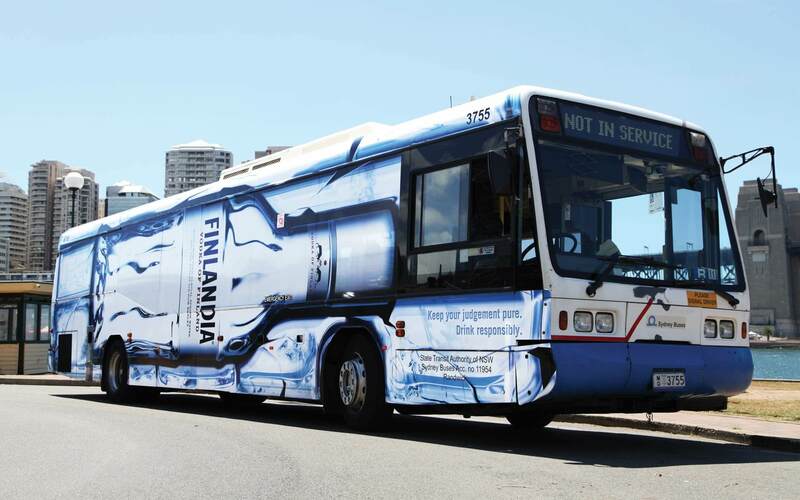 I was challenged to create an ‘ice sculptured bus’ that would house the elegant design of the new Finlandia bottle. 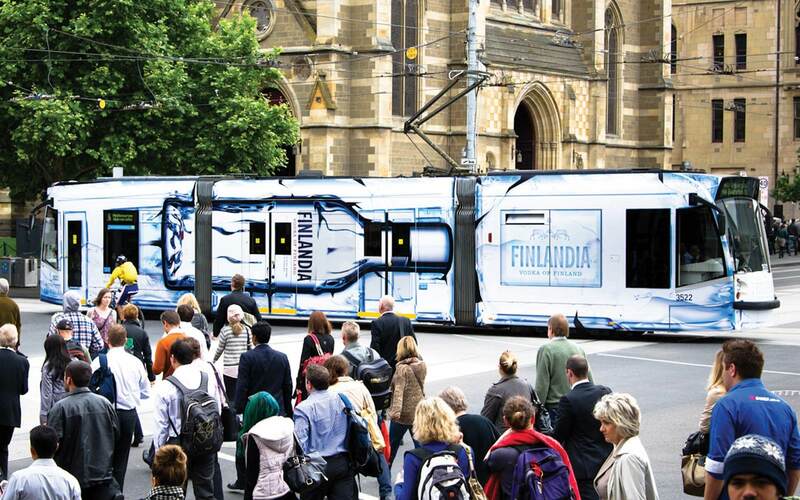 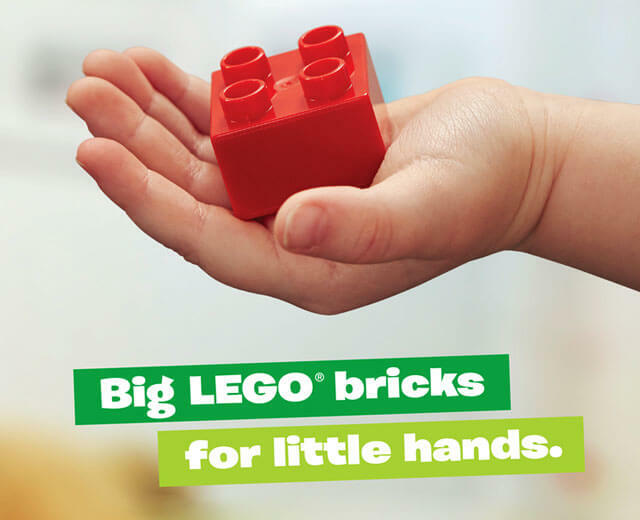 Pleased with the result, I was then asked to modify the artwork for use on Melbourne’s iconic trams.